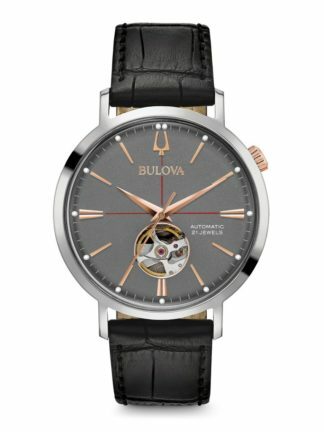 Bulova, founded in 1875, is an American company that has continually been on the cutting edge of technology. 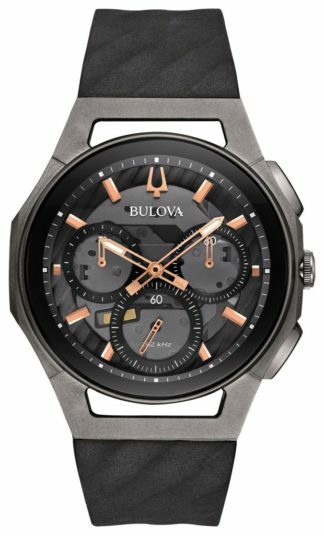 From introducing the very first electronic watch with a tuning fork for accuracy and being the first watch worn on the Moon, Bulova continues to pioneer and develop quality wrist watches with its focus on craftsmanship and technology. 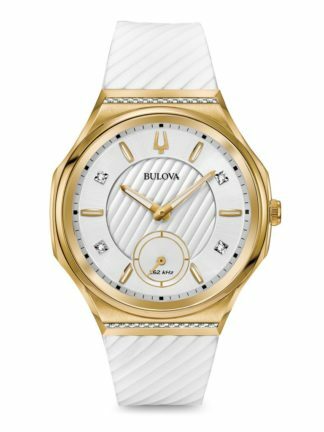 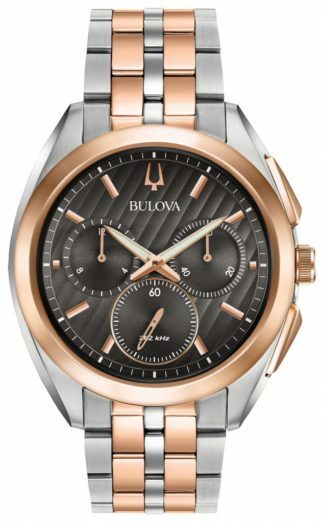 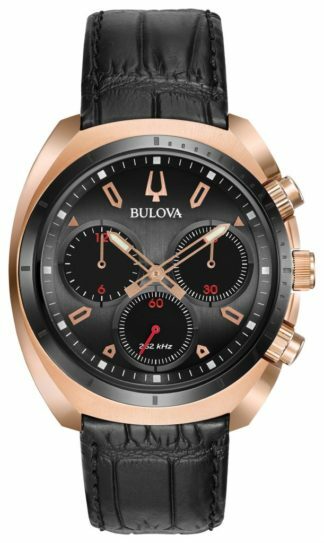 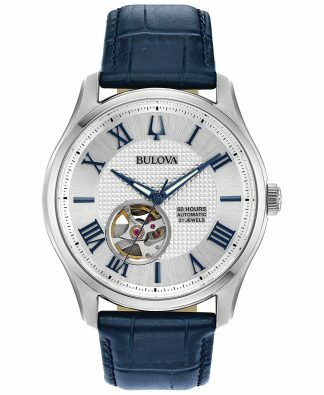 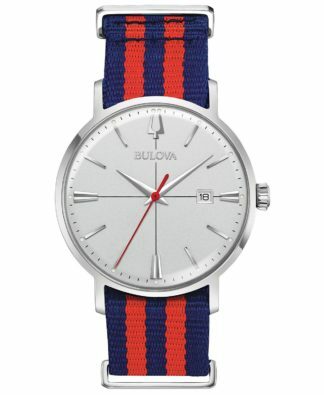 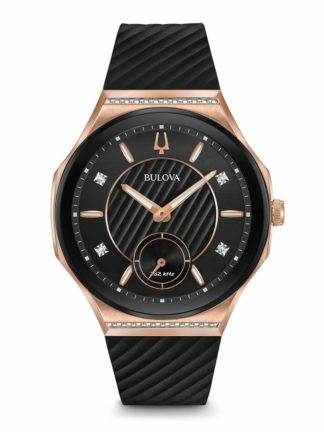 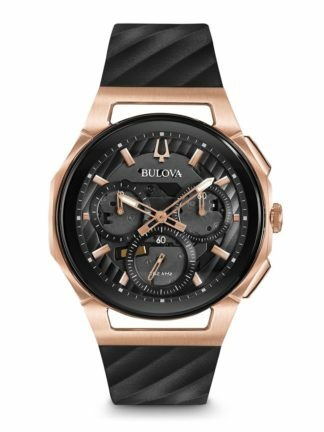 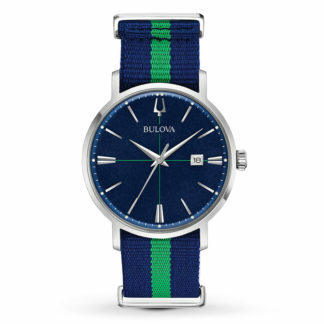 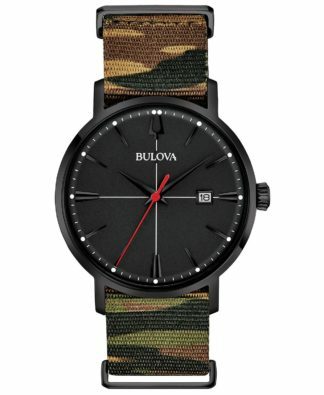 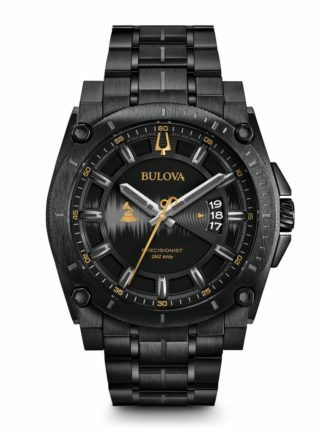 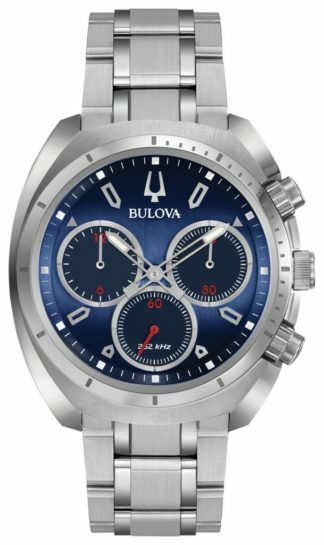 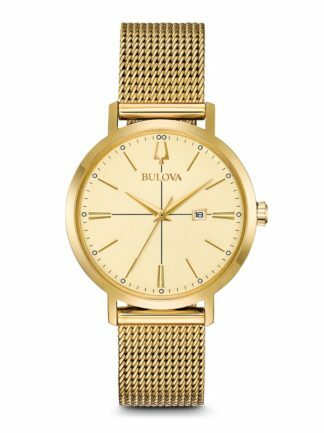 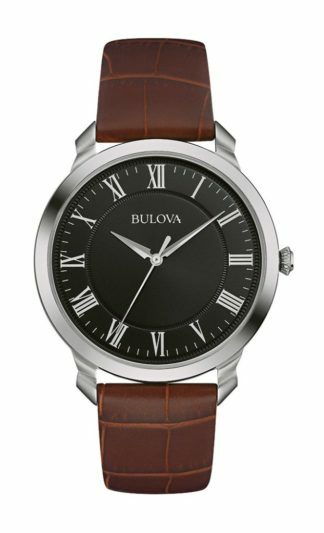 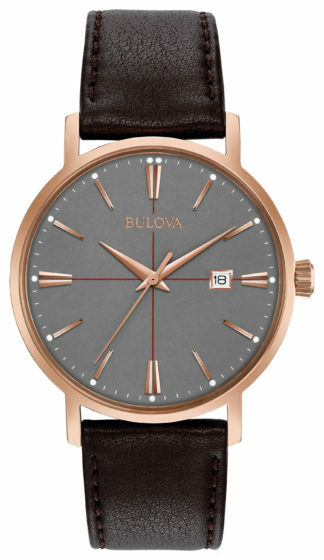 Click Here to view Men’s Bulova Watches, or click here to look at Bulova For Women.